Talent selection is the culling of players with the current ability to participate and be successful in events taking place in the near future. Talent identification, on the other hand, is the prediction of future performance based upon an evaluation of current physical, technical, tactical and psychological qualities. Talent selection is pretty simple; talent identification is an art. One yields great results today; the other builds elite athletes and winning teams for the future. Our current win at all costs youth sports culture promotes talent selection. 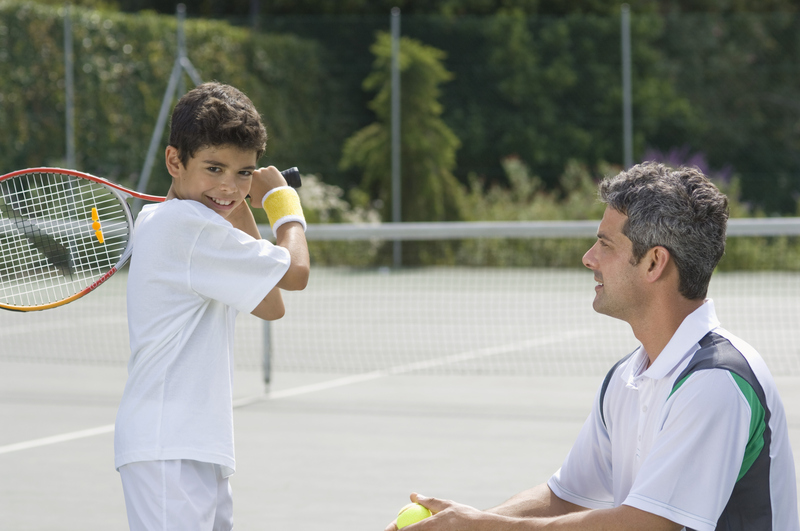 When a coach is pressured to win by parents or a club, or when he or she feels the need to win to serve their own ego, that coach becomes a talent selector. When you are focused on talent selection, you are picking athletes to help you win now, and cutting ones that will not. You are looking at current athleticism, technical ability, and traits to help achieve short term success. You naturally select the biggest, strongest and fastest young athletes, and play them extensive minutes. You limit playing time for the kids who are not up to snuff, and tell them they need to work harder, get tougher, etc., if they want to play more. You yell at them because they cannot get to the ball quick enough, or cannot shoot well enough to score. You tell them that this type of pressure is what they will face when they are older, so they better get used to it now. Then, according to the latest statistics, 70% of them quit organized sports by the age of 13! Changing the Game Project Original Full Article can be found by clicking here. I had been interested in, and i’m glad to came here! Thank you for sharing the such information along with us.